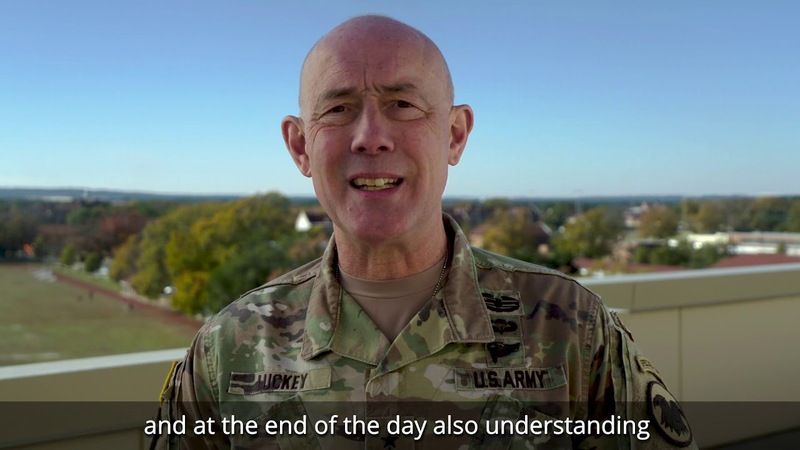 Lt. Gen. Charles D. Luckey, chief of Army Reserve and commanding general, U.S. Army Reserve Command, sends his message to the field about the Army Combat Fitness Test, the newest way the Army will evaluate the physical fitness and endurance of its Soldiers. April 15, 2019 - On Saturday, April 13, under stormy, dark and ominous cloud-filled skies, the reins of the 415th Chemical Brigade, 76th Operational Response Command were officially transferred here in front of hundreds of Soldiers, family members, friends and special guests. 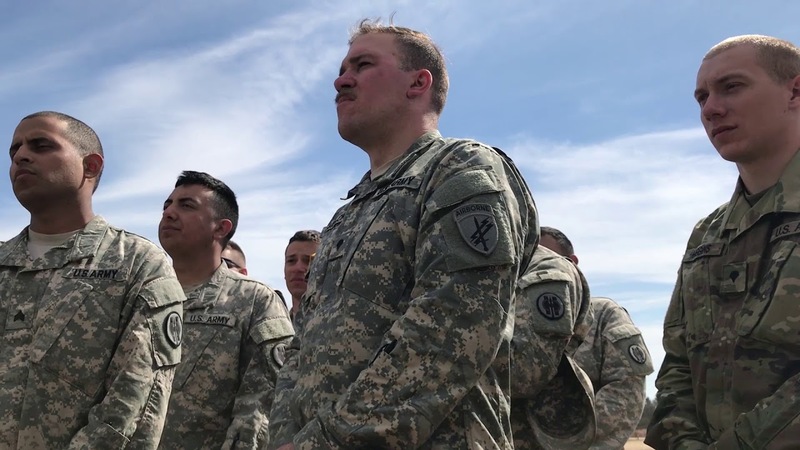 April 15, 2019 - The 807th Medical Command (Deployment Support) hosted the Best Warrior Competition event at Camp Williams, Utah, along with the 76th Operational Response Command. April 12, 2019 - Six days. Ninety-nine crews. Approximately 300 personnel. These elements and a partnership between the 4th Cavalry Multi-Functional Training Brigade and 76th Operational Response Command seamlessly integrated during Operation Gauntlet, a gunnery exercise and a turnkey event March to April 2019 at Fort Riley, Kansas. 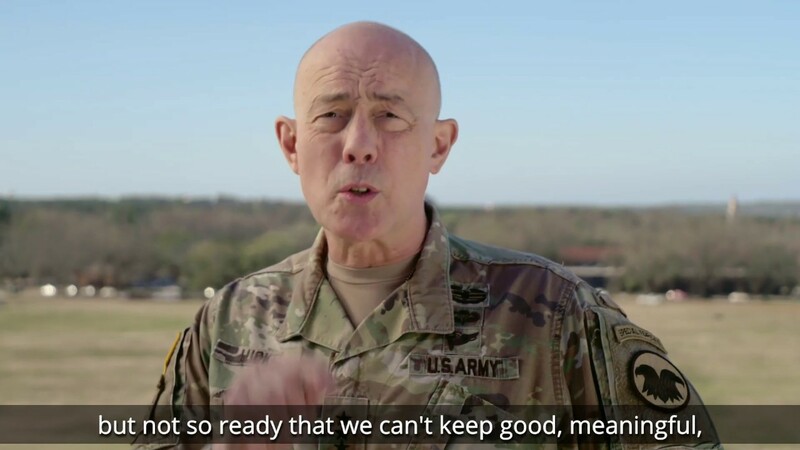 April 8, 2019 - More than 450 Army Reserve Soldiers from around the country are participating in a three-week platform gunnery exercise here designed to hone crucial gunnery skills and increase overall battlefield survivability and lethality. March 29, 2019 - Marksmanship, physical endurance, mental agility, leadership, impeccable appearance, toughness, Soldier skills and a never-quit attitude were all qualities that were put to the test recently when eighteen Army Reserve Soldiers from around the country came here to compete in this year’s joint command Best Warrior Competition held by the 76th Operational Response Command and the 807th Medical Command (Deployment Support).